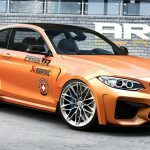 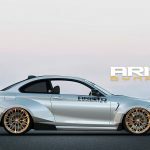 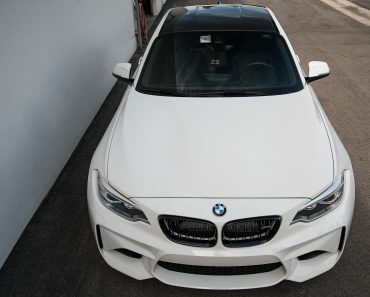 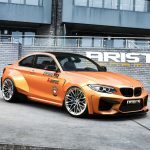 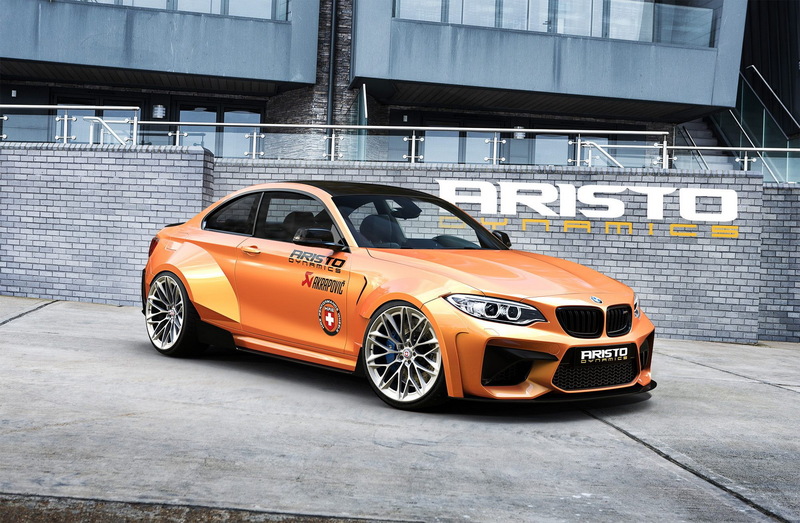 The 2016 BMW M2 Coupe is ending up into the spotlights again, the nice saloon model receiving a standout kit from Aristo Dynamics tuner`s special division CGIs, which mainly deals with BMW customizations. 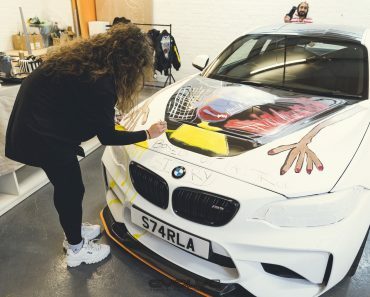 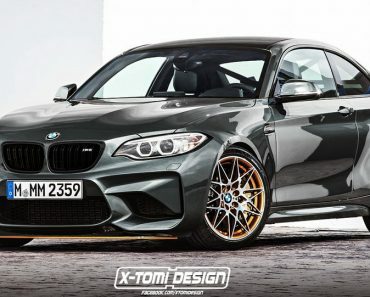 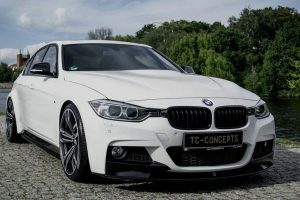 The reason that the all-new M2 Coupe is so wanted by tuners worldwide is that it comes with an extremely evolutionary design with aggressive styling parts as well as sheer performance under the hood, all these being easily transformed into something unique. 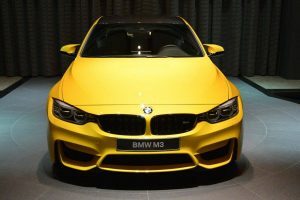 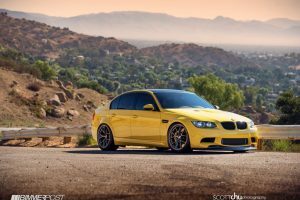 In the stock version, the M2 Coupe wears the signature of the M Performance Parts both outside as well as inside, while under the hood, the model comes with a high-performance 3.0-liter M TwinPower Turbo inline flat-six engine, with 370 horsepower and 465 Nm of torque. 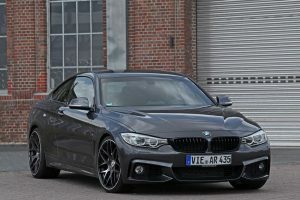 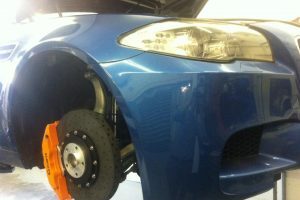 This is enough to sprint from 0 to 100 km/h in 4.3 seconds with a DCT and 4.5 seconds with the manual. 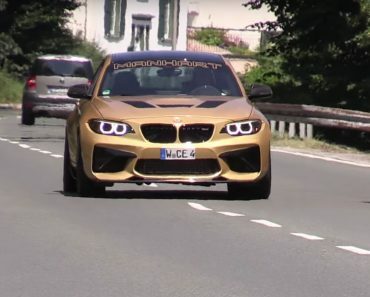 The tuner haven`t played around with the car`s performance, instead they wrapped it with some cool body styling stuffs, all part of an imposing carbon fiber aero kit. 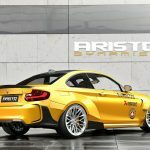 We are looking here at wide fender flares, adding new trunk, carbon fiber at the front and rear bumpers, quarter panels and a few more. 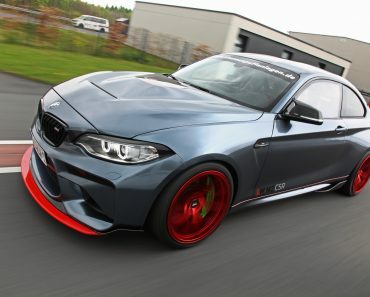 The aggressive attitude is accentuated by the one-off HRE P200 alloy wheels along with the Akrapovic exhaust system, which makes the car`s engine roar wilder than before. 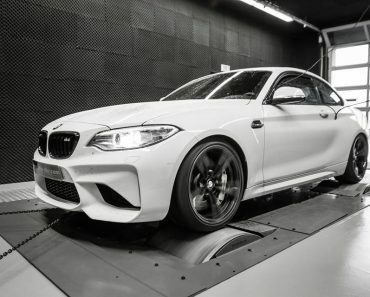 Below, the tuner presented their different customization kits on the M2 Coupe in the photo gallery, enjoy and don’t forget to share your opinions with us!